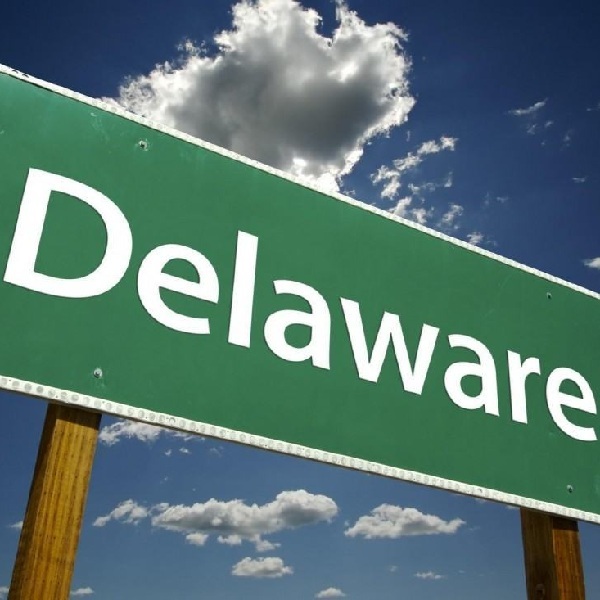 In March the state of Delaware reached a new record in online poker and gambling revenue with $260,539 collected from the state’s three regulated sites. The March increase in revenue was 13.4% month over month and came after a 20% increase the previous month. Year over year revenue gain is at 78% based upon the March 2015 total of $146,188. Most of the increase was from video lottery proceeds, a new high of $154,794 came from the VLTs last month. There was also an impressive $5.5 million spent on online table games which resulted in revenue of $68,420. The figures are excellent news for proponents of online gambling as revenue figures have not been as high as expected. If the current trend continues then the state can expect to bring in significant amounts of money over the coming years.